Three favorite CLICK CLACK tales have been corralled into a fabulous storybook collection. 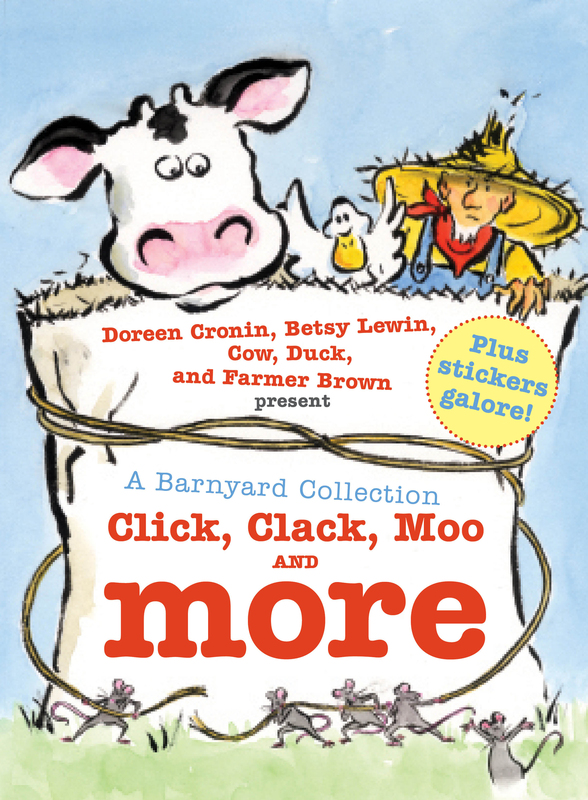 This bind-up features CLACK, CLACK, MOO: COWS THAT TYPE; GIGGLE, GIGGLE, QUACK; and DOOBY DOOBY MOO and is just bursting with barnyard antics and fun from typewriter hijinks to pizza party trickery to a farm animal talent show. 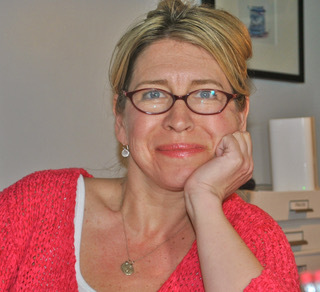 Bestselling, award-winning—and well loved—author and illustrator team of Doreen Cronin and Betsy Lewin could fill a silo with accolades. With new jacket and spot art from Betsy, this three book bind-up is sure to keep the laughs coming!